Rubber stamping is the perfect solution for everything from return addresses to signatures. They can be used in the business environment as well as at your home. Shanken not only provides pre-designed rubber stamps but we also provide custom rubber stamps for your business. Rubber stamping can be used in your businesses to notify if something is “Confidential” on an envelope or “Urgent” on a particular document. We offer a quick and cost effective solution when it comes to adding your company’s logo to a variety of items and documents. Custom stamps can be made from your own signature for easy signing of multiple documents. For home use, keep track of which bills you’ve paid with a simple “Paid” stamp using red ink. Whether you need a decorative rubber stamp for a function or simply an easy-to-read rubber stamp with your logo and business details, we can help you. 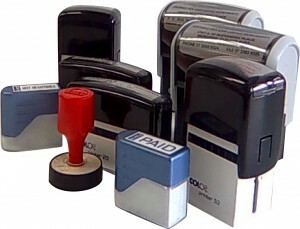 Self inking stamps come in a single unit that contains both the ink and the stamp. The ink inside is water based and offers a good impression at an affordable price. These self inking stamps have an inner working mechanism where the rubber die retracts back up and stamps the inner pad every time. 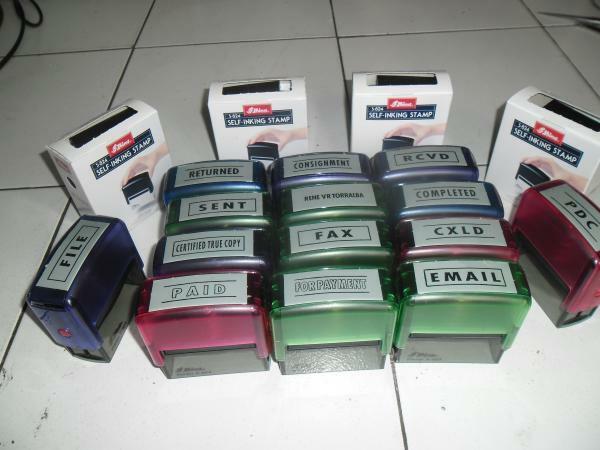 We stock a wide range of self inking stamps and all our stamps can be fully customized based on your requirements. We have a wide range of customized rubber stamps. We strive to deliver the best and most affordable customized rubber stamps in Somerset West. 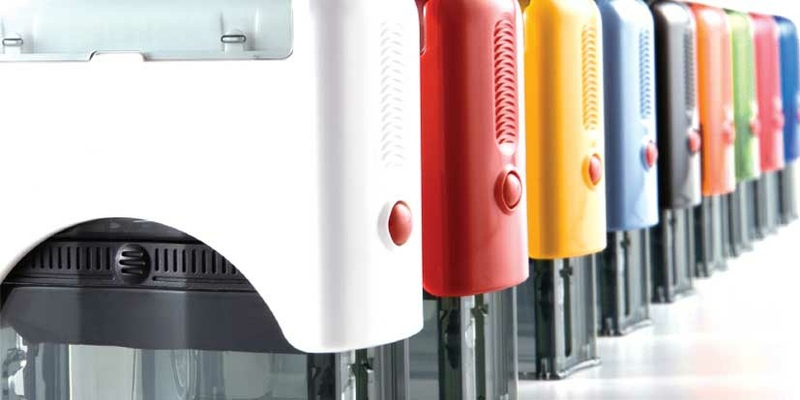 We offer a diverse range of customized rubber stamps in various sizes to accommodate your every need. All rubber stamps are custom made to your requirements. A few examples of customized rubber stamps are signature stamps, company stamps and date stamps to name a few. We can manufacture virtually any rubber stamp that you may require.